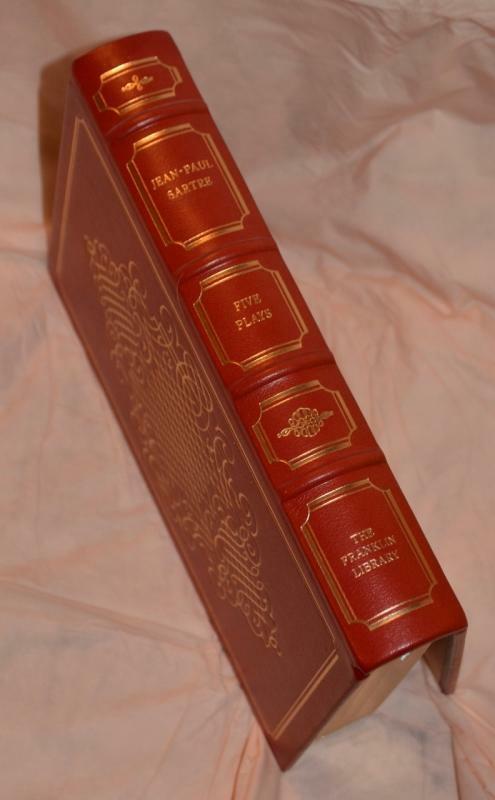 This book is red Leather Bound with gold accents and on the cover and around the page edges. 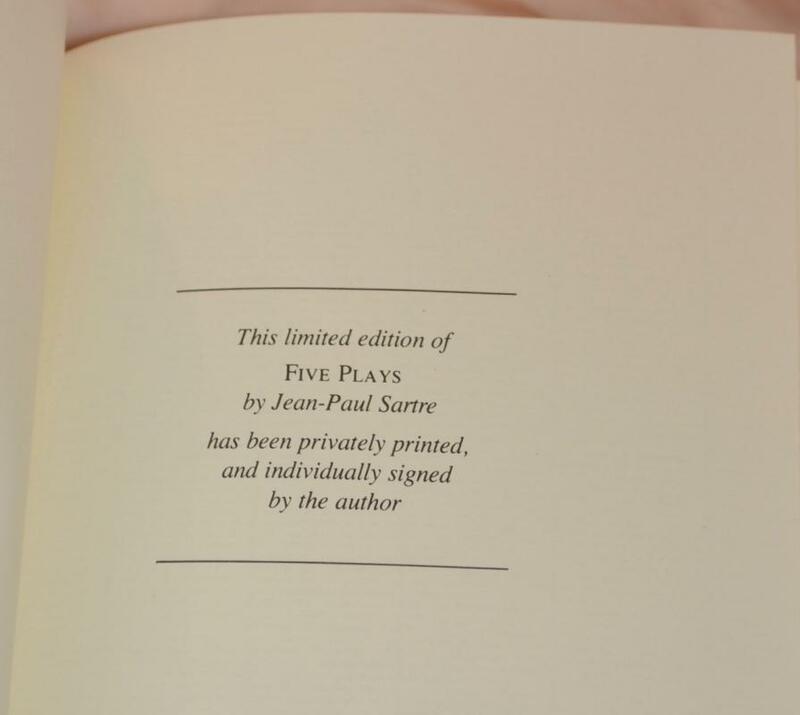 The book is a First Edition, and is hand autographed by Jean Paul Satre. 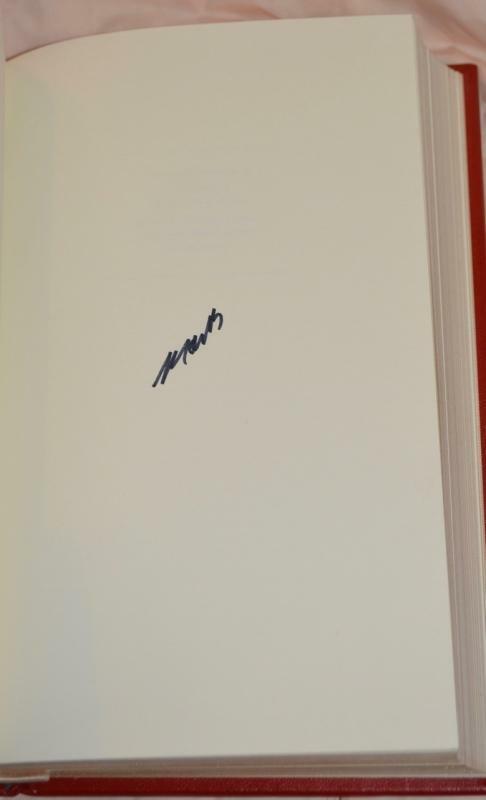 This book is in EXCELLENT condition. 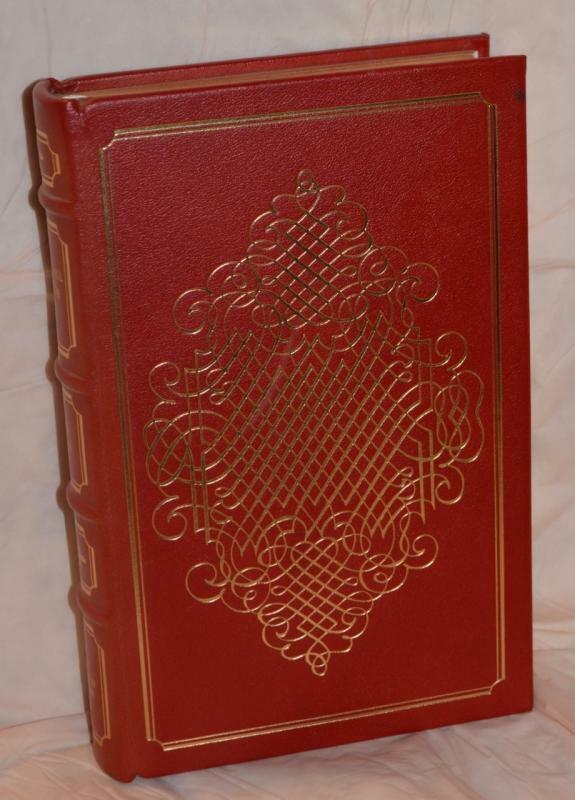 The binding is stiff and It appears the book was never opened or read! 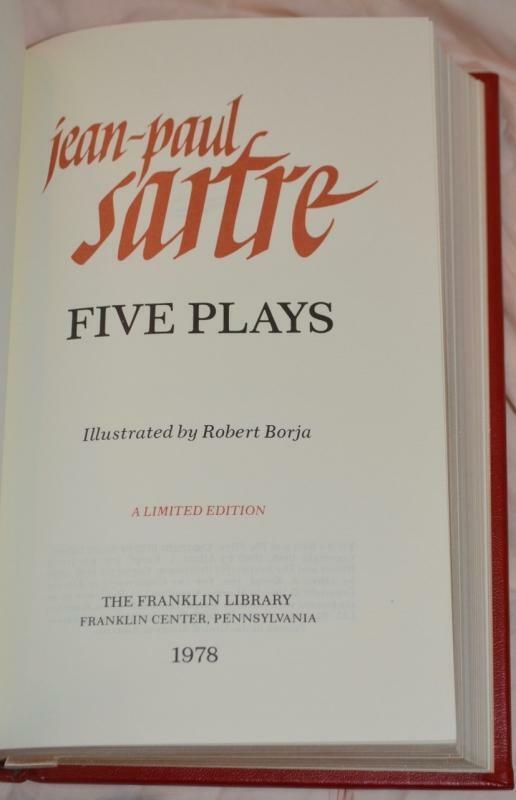 Items Similar To "FIVE PLAYS by JEAN PAUL SARTRE - AUTOGRAPHED COPY!"